We are a multi-disciplinary team of professionals from the built environment. 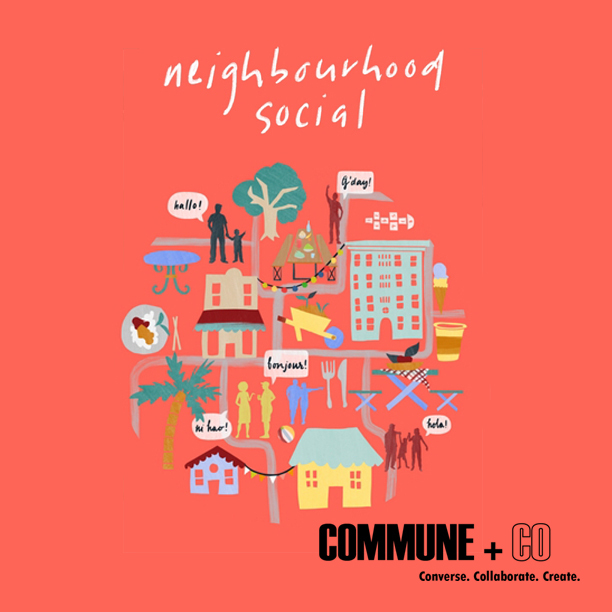 Our agenda is to empower neighbourhoods to author their own story of place, to facilitate cross-collaborative opportunities for dialogue and interaction between community stakeholders, local councils and property developers through regenerative placemaking initiatives and programs to co-create spaces of social inclusion and public value in your neighbourhood. Aim to create spaces of social inclusion and diversity through place activation and ingenious community engagement. To build social equity in our built environment, from suburbs to multi-residential communities, through community-led projects. Increase neighbourhood economic growth and amenity accessibility. Improve regenerative food systems and enabled sharing and kinship. Embrace cultural, inter-generational and socio-economic diversity. Provide education opportunities to learn about ways to contribute to our immediate urban environments. Use strategic design thinking and collaborative partnerships to innovate and build authentic places of social connection. 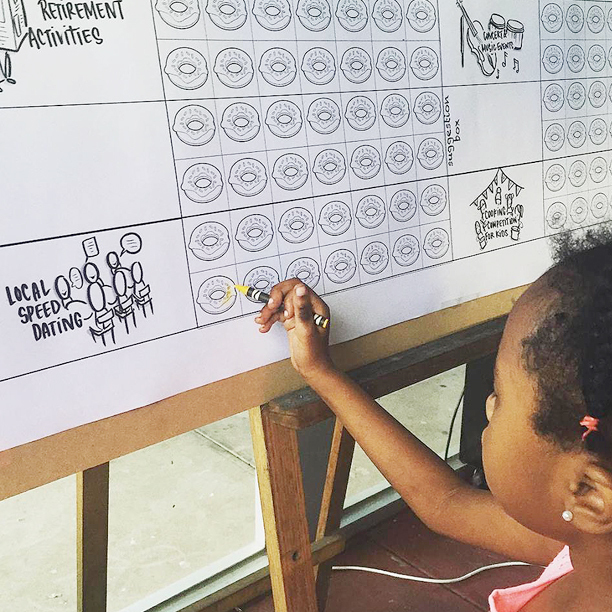 At the start­ of our community engagement, we loved how this cute 6 year old Sudanese girl is the first to vote for community activities by colouring donuts and she's opted for local speed dating. Her mother said she should wait until she's 18. 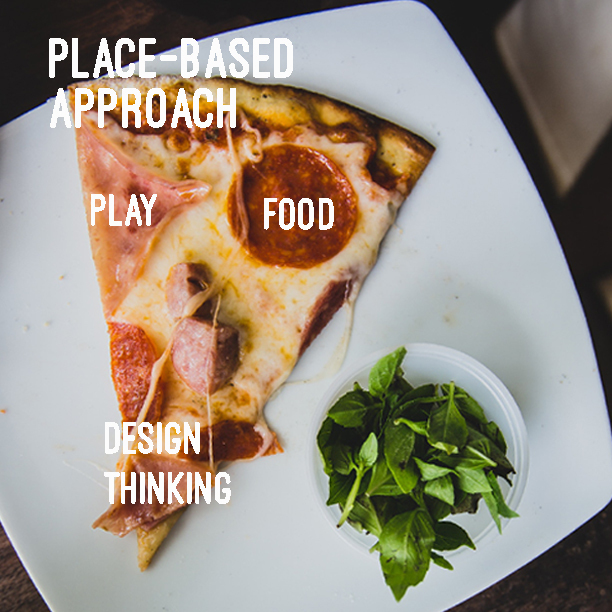 We favour place activation centered on design thinking, food, play and place-based approaches design-led placemaking. 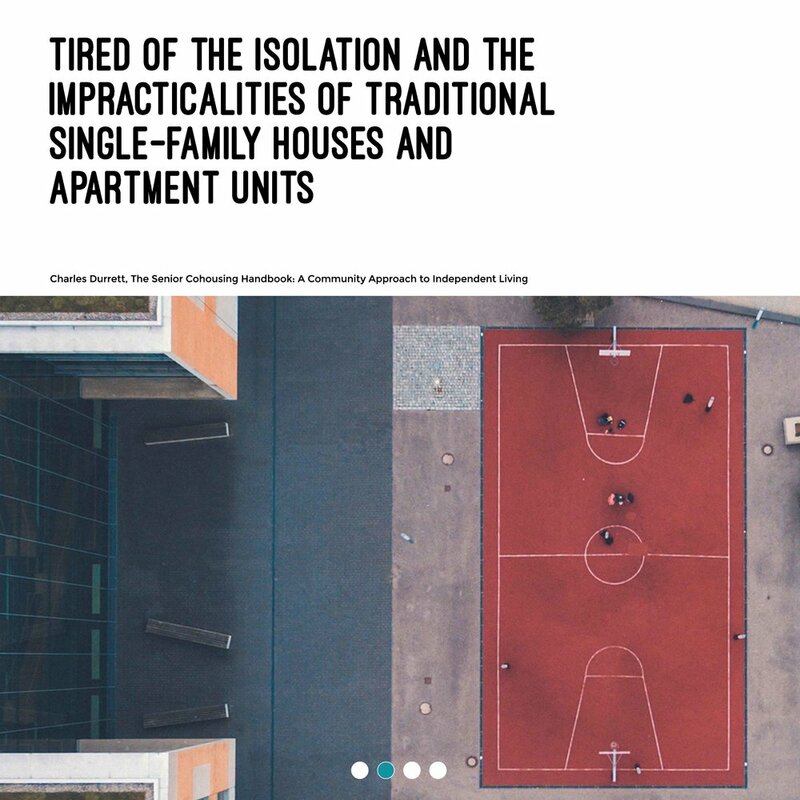 Approaches include place, storytelling and food based in the community programs to improve multicultural integration, food security, loneliness, and social isolation where ideas, research, synthesise and measure social impact outcomes for better mental health and well being in the built environment are tested. We are design-led placemaking agency for the community. Architects, sustainability, property and community engagement experts who believe in leading social change where it matters most: where people live, eat and play. As part of our not for profit Grow.Cook.Eat.Play. initiative to find ways to combat loneliness and social isolation in our neighbourhoods. All you need to bring is a dish, big or small, from your culture to share with your neighbours. The Neighbourhood Social initiative gave the opportunity to sit together, meet for the first time or deepen relationships, watch our kids play, and taste homemade food from other cultures. So far, we've made Australian, Malaysian, Vietnamese, Sudanese, Somali, Arabic, Greek, French friends who live in the locale. 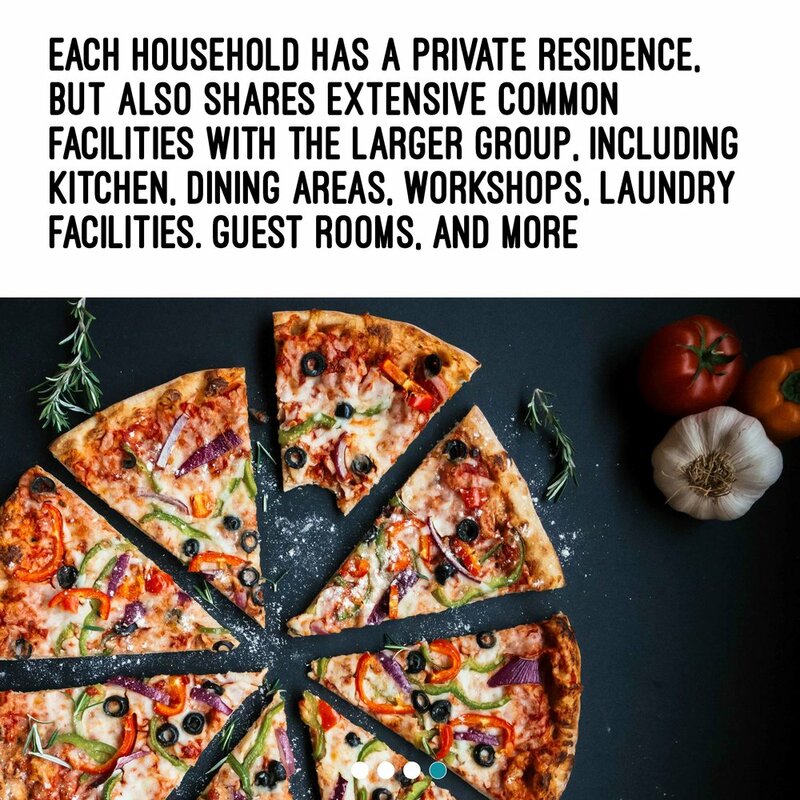 In exchange, you get the opportunity to join in the feast with your community, share stories, spark ideas while expanding your sense of home beyond the walls of your house and right out into the streets where you live. We know this is going to ignite some exciting collective conversations, and think every neighbourhood should have one! Join one, Host one and Spread the word. There have been instances where developments have been built and communities not consulted. The result? Less connected. Less ownership. Less empowerment. 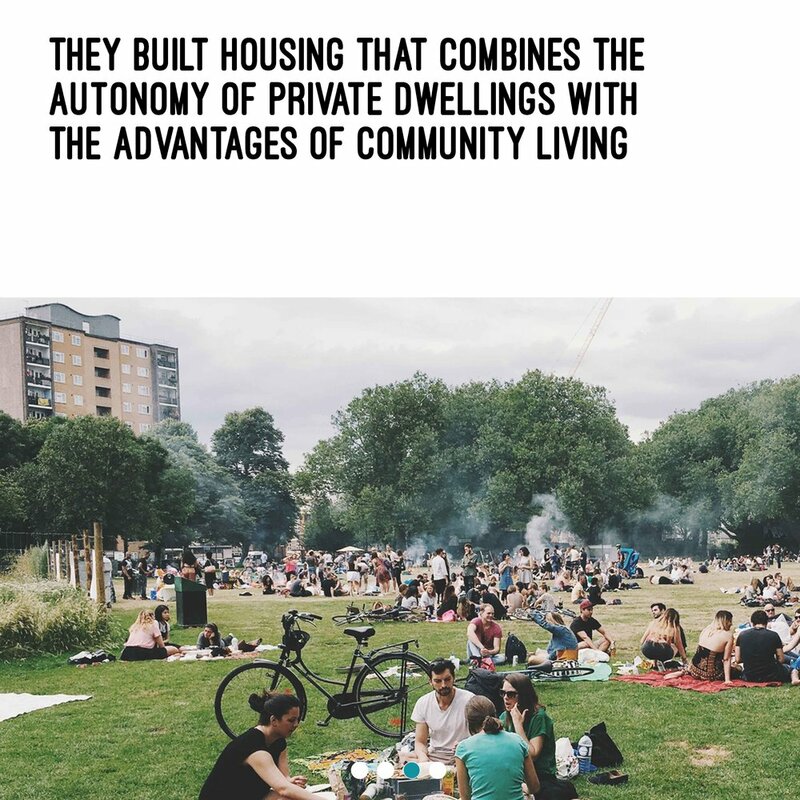 We believe that communities should be consulted on the decisions that affect their buildings, spaces and lives. If you are a community group, local council member, or property developer who would like to get involved to start a project, or have an idea for a street project you would like to discuss, we would love to hear from you. Your community goals are vital to our mission, making our suburbs more liveable, one neighbourhood at a time.